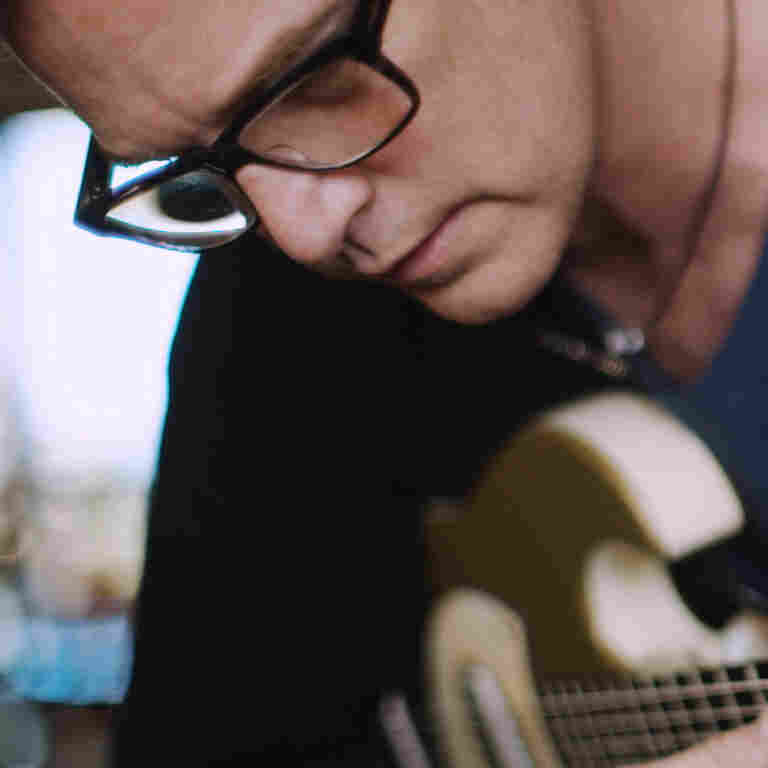 Dan Wilson On World Cafe : World Cafe If Wilson's name doesn't ring a bell, trust us: You'll know at least a few of his songs. 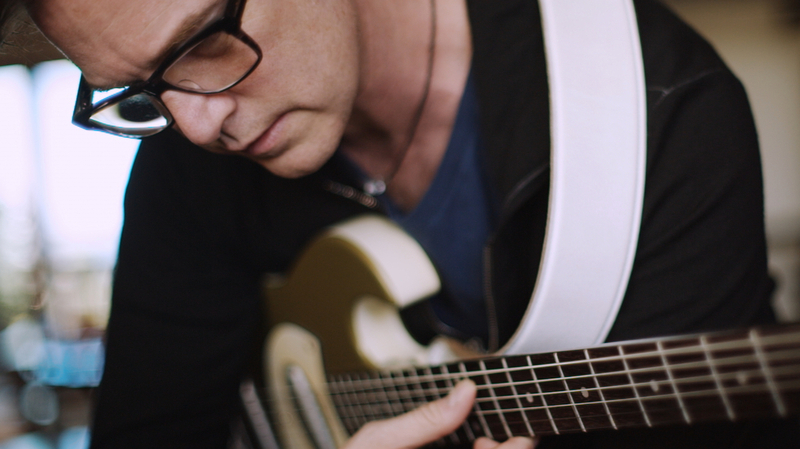 Dan Wilson is originally from Minneapolis, where in the 1980s he formed the beloved band Trip Shakespeare with his brother Matt. That group evolved into Semisonic, which scored major hits in 1998 with "Closing Time" and "Secret Smile." That chart success helped open another career for the musician when he became a co-writer for hire in the 2000s. He helped Adele write "Someone Like You," and he's written for and with The Dixie Chicks, Josh Groban, Dierks Bentley and many others. All along, Wilson continued to make his own music, and he recently released a new solo album, Love Without Fear. He appears here to perform music he's written, talk about the psychology of collaboration and discuss his own work.